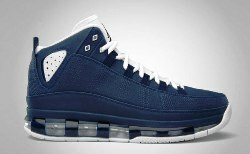 After hitting strides in the market last month, the Jordan Brand announced the release of the new installment of the Jordan Take Flight, which will come out in three different colourways this month. 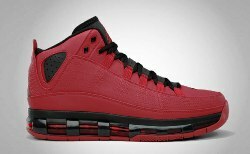 The Jordan Take Flight, which is the first Jordan shoe to feature a 360 degree Air Max cushioning, will come out in Varsity Red/Black, Black/Metallic Silver-White pair, and Midnight Navy/White colourways this January and it is expected to be another hot item in the market this month. Do you want to experience ultimate protection while playing your favorite sport? 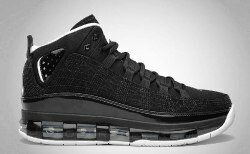 Then you should definitely not miss this installment of the Jordan Take Flight and you’ll never regret buying it. Stay tuned for its release this month!